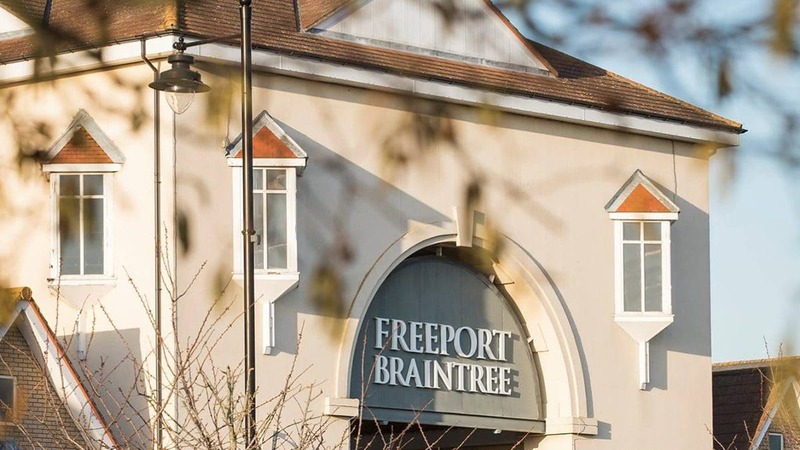 Freeport Braintree is just a stone’s throw from Essex’s beautiful countryside and coastline, with something to suit everyone! Why venture to the city when you have so much shopping in one place. Everything you could possibly want from a shopping trip is available at Freeport Braintree where we have an amazing 85 stores.